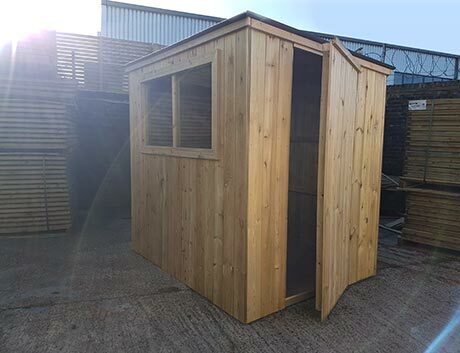 We make outbuildings to order, from sheds to bike sheds and cabins to summerhouses. 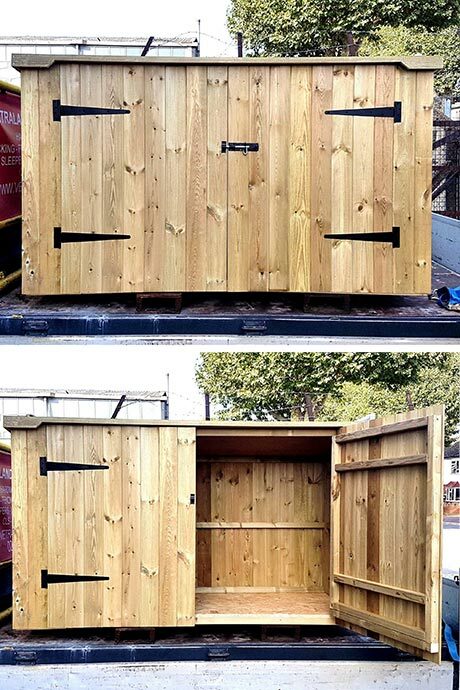 We also make a conceal for bins or recycling boxes. 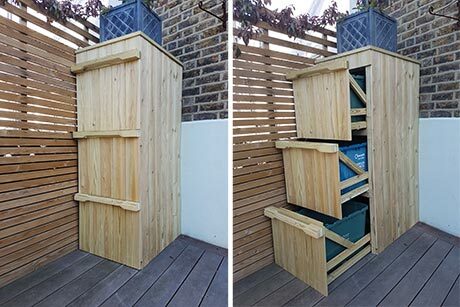 Recycling boxes into draws with wheels. A simple way to keep your recycling ordered and away from sight. We are stockists for Osmo’s specialist wood finishes and treatments. 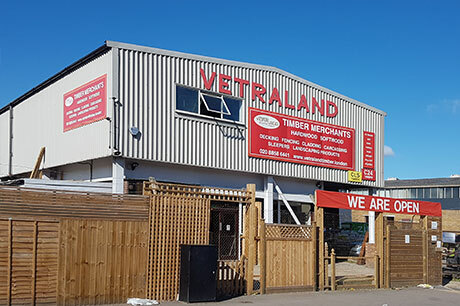 For further details on our Sheds, please contact us on 020 8858 6441.